Article: Ab interno trabecular bypass surgery with iStent for open-angle glaucoma. 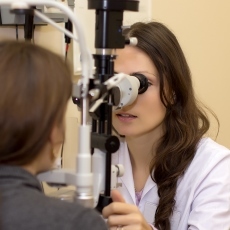 Article: Precision medicine to prevent glaucoma-related blindness. Article: Cyclodestructive procedures for refractory glaucoma.